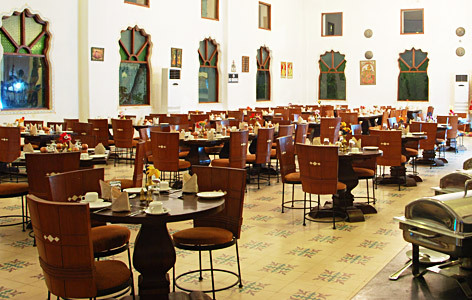 "The newly built heritage style hotel in Mandawa, Sara Vilas Hotel gains attention immediately with its traditional designs that give it the look of an ancient Palace. The guests enjoy a fascinating stay here as they can travel back to past with the authentic Rajasthani values portrayed here thorough decor and services. They can also swim here in the luxuries with the amenities they are provided here. And for sightseeing and religious purposes, there are several temples and forts nearby the hotel. Sara Vilas was constructed right in the middle of Mandawa, Rajasthan, to match with the numerous forts and havelis in the district. Throughput the hotel, the royal magic and ambience of glorious days are recreated with stunningly designed landscaped gardens, regal fountains and majestic pavilions. The hotel staff boasts that if Sara Vilas was built centuries ago, it would definitely belong to the ruler of the time. And with one stay at this heritage style hotel, this saying appears totally true. 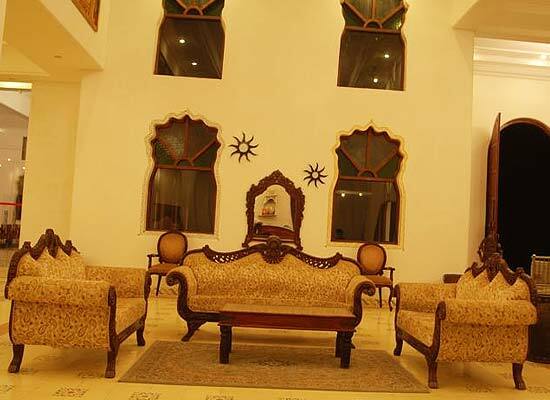 One could simply relax in any of the 62 Vilas and 3 Suites that are offered in this heritage style hotel of Rajasthan. 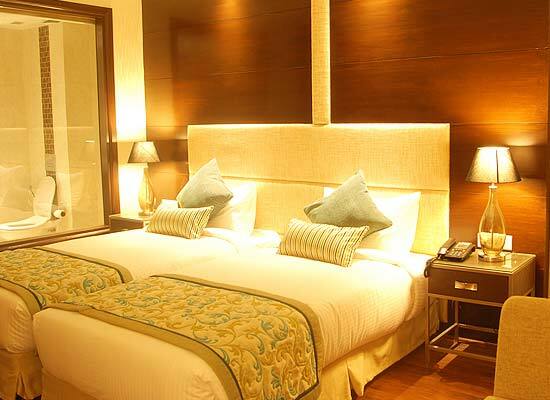 All rooms at Sara Vilas are facilitated with unparallel services, modern amenities and breathtaking views. Even the bathrooms are constructed very chic and modern. The colors, the furnishings and the interiors of the room are reminiscent of royal days gone by. The hotel houses one amazing Pool side restaurant where guests can enjoy an open-air dining feasting on delicious Indian cuisines that are served here. 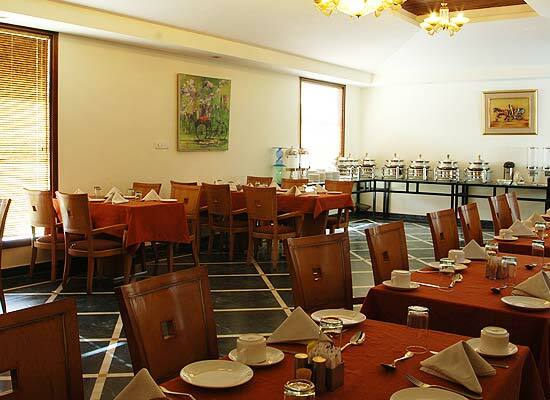 Also in the hotel, there is an in-house restaurant which specializes in Rajasthani delicacies. In-room dining is also available. The district of Mandawa in Rajasthan is situated at a very convenient distance from major nearby cities like Delhi and Jaipur. The city is famous for numerous forts, places and Havelis that are located at every inch of the town. Among tourists, it is perhaps one of those destinations of Rajasthan that holds true when to the promise of providing magical vacations.